Internet of Things, Smart devices, Wearables, [insert smug buzzword here]. It's what all the cool kids are talking about so lets have a go at building one ourselves. 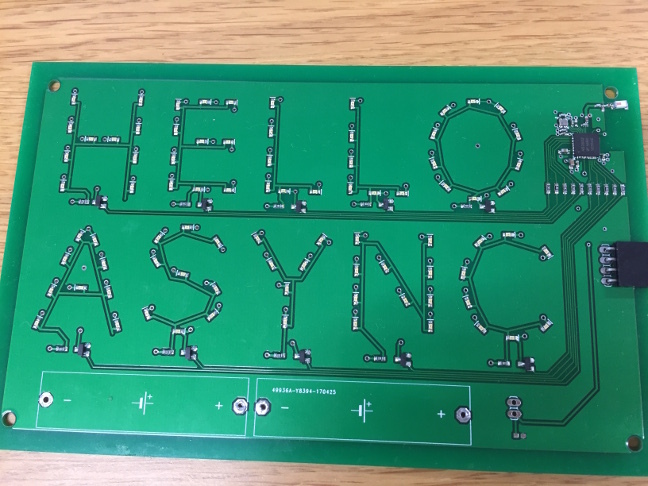 We're going to go over the very basics of designing a circuit, prototyping and producing a top quality PCB. The gadget we build will wirelessly connect to the outside world and become a part of the Internet of Things. I'm presuming no prior-knowledge of electronics.